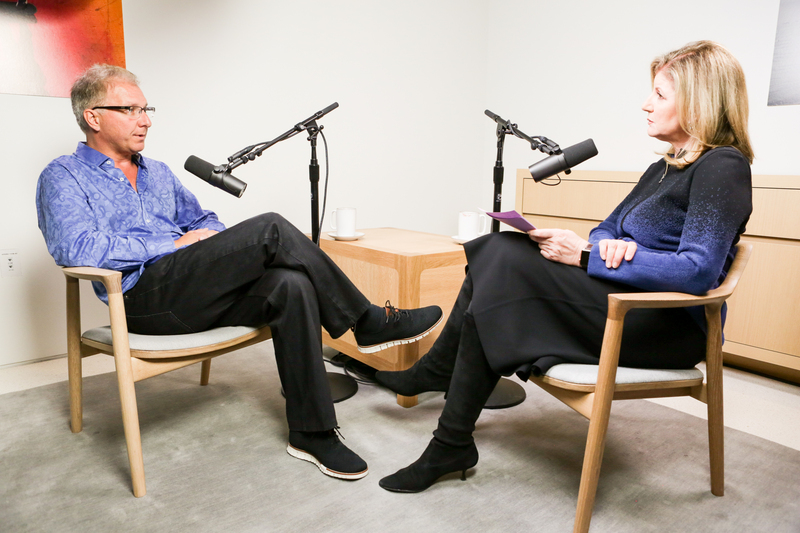 On the Thrive Global Podcast, Greg Joswiak sat down with Arianna Huffington, where he spoke about the science behind Apple’s strategy, and how the company comes up with its new features. Several tech companies are now pushing users to spend less time on their devices, and Apple’s new iOS 12 features mark one of the most significant efforts to limit user screen time. But when the company’s VP of Product Marketing, Greg Joswiak, sat down with Arianna Huffington on the latest episode of the Thrive Global Podcast, in partnership with iHeartRadio and Sleep Number, he explained how the company uses science to actually benefit from its non-traditional business strategy. To find out more, listen to the full conversation on iHeartRadio, here. You can also listen to the Thrive Global podcast internationally for free on iTunes.